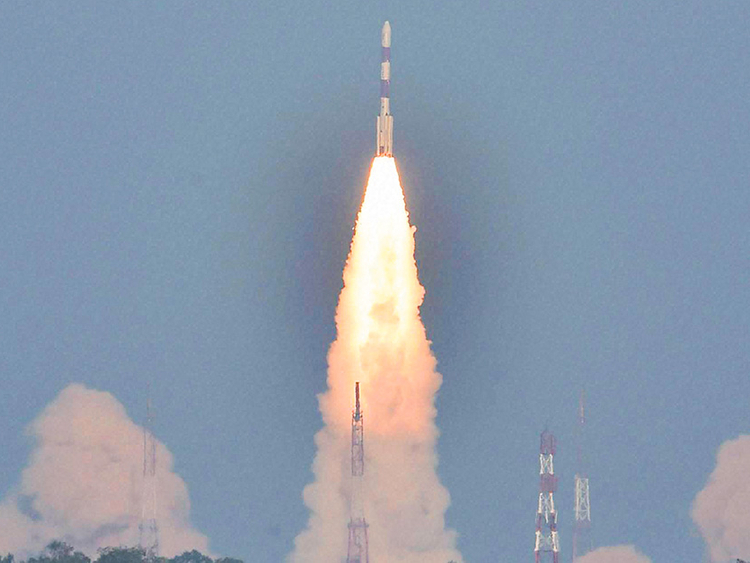 NEW DELHI: An Indian rocket on Monday placed domestic and foreign satellites in three different orbits on a single flight, a first for the nation and a low-cost option that could burnish its reputation for pioneering affordable options in space. Last year India said it expected to spend less than Rs100 billion ($1.4 billion) on its first manned space mission to be launched by 2022, suggesting it is likely to be cheaper than similar projects by the United States and China. India’s 2014 launch of an unmanned Mars mission cost $74 million, just a fraction of the $671 million spent by US space agency Nasa on its MAVEN Mars mission.